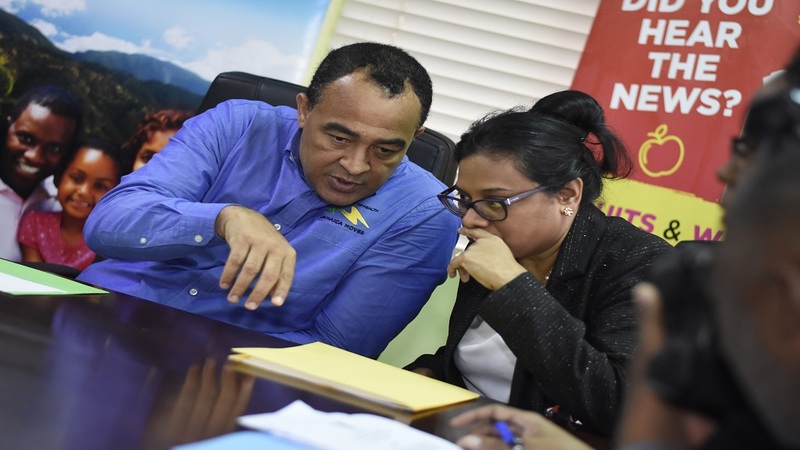 The number of suspected deaths from dengue fever in Jamaica since 2018 now stands at 16, according to the Ministry of Health. Eleven of the deaths occurred in 2018 and five since the start of 2019. Chief Medical Officer (CMO), Dr Jacquiline Bissasor-McKenzie, provided the update while speaking on radio on Friday afternoon. According to the CMO, as of January 17, Jamaica had 931 suspected cases of dengue for 2018, up from the earlier figure of 830. “For 2019 we have 174 suspected cases and we have five suspected dengue-related deaths,” Bissasor-McKenzie said. 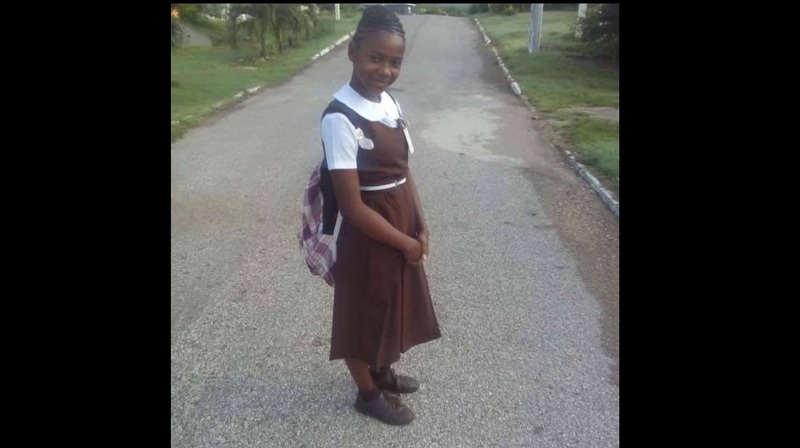 Among the deaths have been several children, and the Health Ministry’s figures suggest that young people are disproportionately affected by the mosquito-borne disease. The CMO revealed that 12 of the suspected dengue deaths have occurred in children aged 14 years and younger. Three have occurred in the age group 25-59. 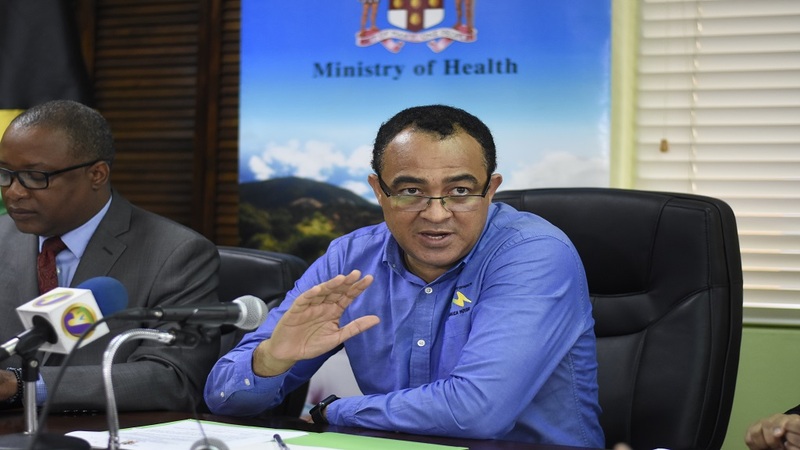 In the meantime, the Caribbean Public Health Agency (CARPHA) on Thursday told health officials across the region to prepare for the possibility of a severe outbreak of dengue fever. The move followed a warning that was issued by CARPHA in May of last year. In a statement, CARPHA noted that the last major regional outbreak of dengue occurred in 2009. “Since then, the region has experienced two large outbreaks of mosquito-borne diseases, Chikungunya in 2014 and Zika in 2016, which are unlikely to reoccur soon,” the regional body said. 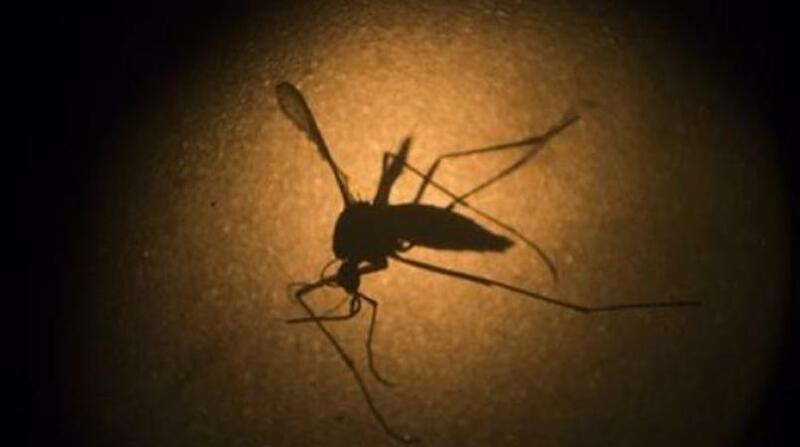 The agency said in 2018, Latin America showed an increase in the number of dengue cases. The regional body also pointed to the ongoing outbreak of dengue in Jamaica, saying that it has elevated the level of concern in other Caribbean islands.